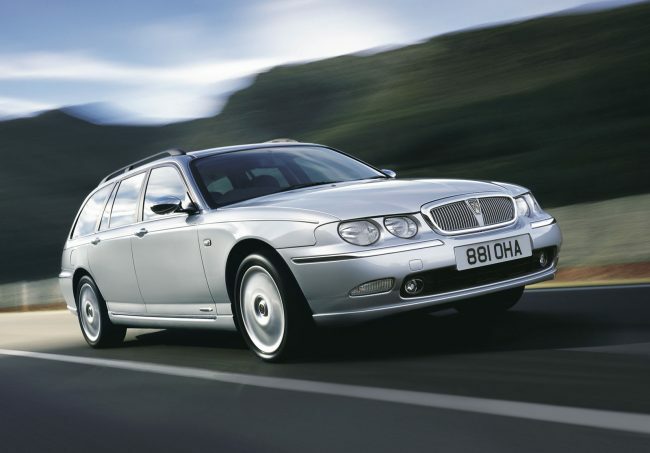 You may recall a while ago we posted about the possibility of a DVD being produced based on the times, trials and tribulations of Rover’s swansong – the R40 – or as we better know it, the 75 and MG ZT. 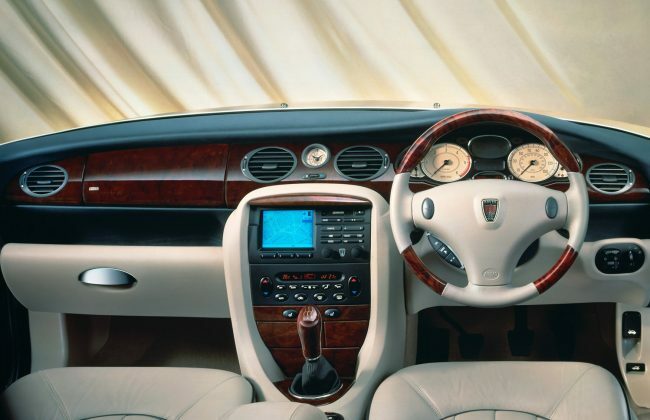 Well, after putting one or two feelers out into the ether to assist with the production of a new DVD about the Rover 75, a number of replies came back – and some quite incredible ones are still trickling in. Our initial plea was aimed at the Designers, Engineers, Project Managers, former public relations people and so on to come forward. The idea being that perhaps they might like to share their insights, thoughts and, of course, their emotions on the car that, to this day, remains a topic for debate and even the cause of the occasional moist eye. The results so far have been staggering. 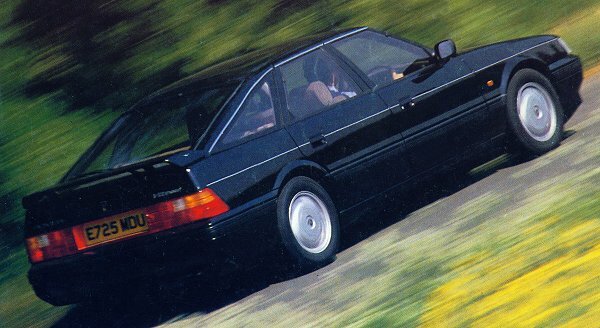 Some seriously top-level former-Rover boffins have raised their hands aloft – some of whom were so senior they had direct access to Bernd Pischetsrieder and the BMW Board. After a fair amount of travelling, phone calls and deliberation, it’s been decided to go ahead with the project – in fact, some filming has already taken place. News about the progress will obviously shared as we go along and, nearer the time, we’ll be looking for owners’ thoughts too. John Clancy, who is creating this title, is a professional full-time Producer and many of you will have seen or watched some of his titles. This all-new idea came through a suggestion from myself earlier last year – little did we know how much enthusiasm so many key automotive folk would have so many years after the demise of the company. For those who have stepped forward so far, we would like to thank you for sharing your time and your experiences. Meanwhile, I’d better start going through my hospital and BBC local radio training folders on annunciation. John has asked me to narrate and assist where I can in the production of the DVD – I have accepted the challenge and am really looking forward to our end result. Very positive! Looking forward to learning more! Will there be any MG ZT content? 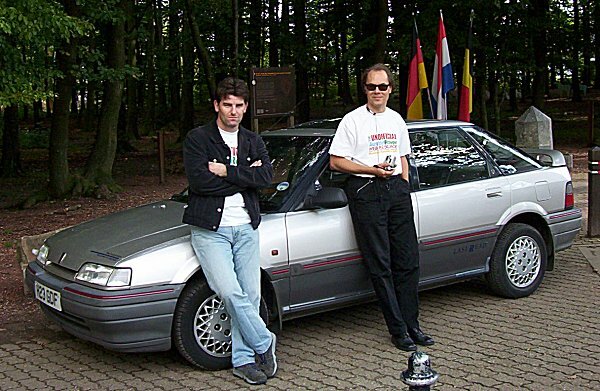 This would be great to know more from insiders… 20-ish years after the car was launched, hopefully, people will speak… what has happen to the infamous phoenix4 ? Hello, if you need any crew for the production just get in touch. I work in the TV industry and have all the kit for shooting, sound and editing etc…….and a big Rover fan. Still got a 75 in my collection. Would be happy to help! Many of the Engineers who were involved in the Rover 75 project have a regular beer in the Hop Pole pub in Droitwich. Names such as Rob Oldaker and “RAMS Smith” attend along with yours truly. A group of Chassis Engineers meet up every month at The Lark pub in Studley.